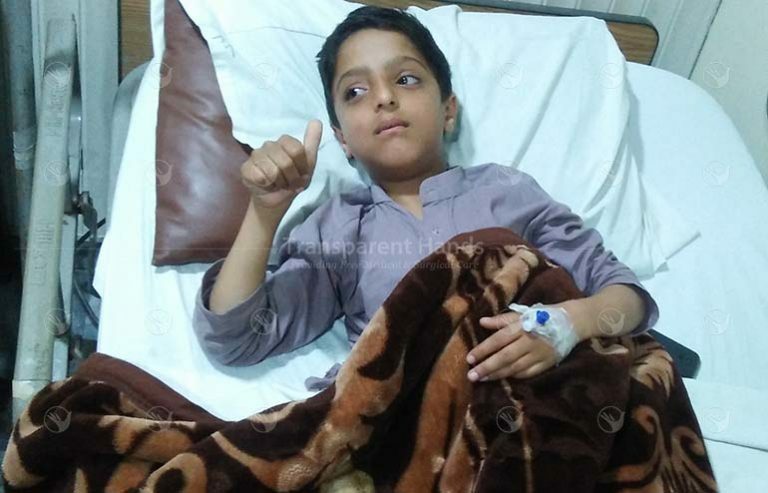 Bilal Nisar 8 years of age was suffering from congenital hypospadiasis resulting in abnormal stream of urine. He was advised surgery to correct the passage of urine. His urethroplasty was done in Akram Medical Complex on 23-10-18 by Dr. Naveed Haider. He remained admitted for 3 days and had good post operative recovery. He was discharged in good health.